Probably you’ve heard a lot about PPC (Pay-Per-Click) marketing and curious to know more about it. Most of you know that Pay Per Click marketing is one of the most effective marketing techniques to explore market for your business. There is a huge difference between knowing and applying this marketing technique to your business. If you are not sure where to start with PPC marketing for your business in Manchester, you are at the right place. 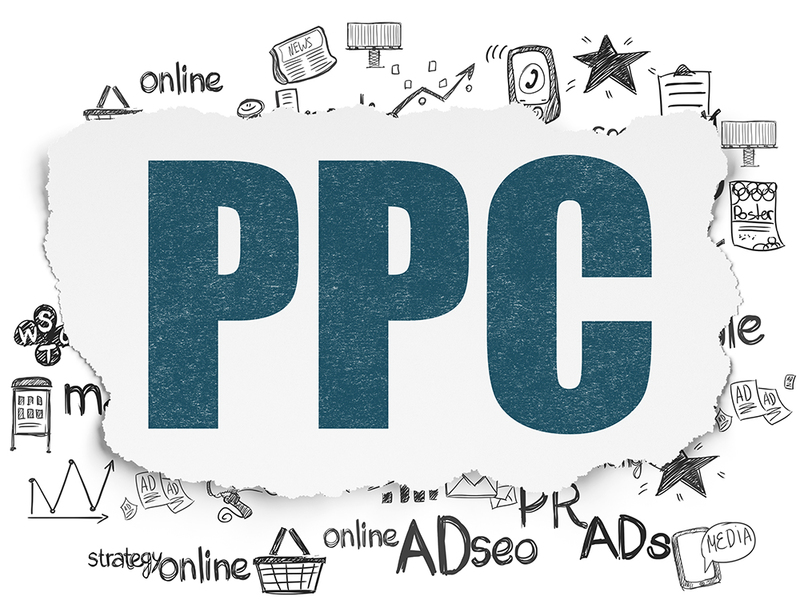 In this blog, we have explained the concept of Manchester PPC. From here, you can learn a lot about PPC and get an idea how it can help you in making your business a great success. PPC, known as Pay Per Click is a great aspect of digital marketing in which advertisers have to pay an amount or fee every time their PPC ads get clicked. This is a search auction on which you make ads and then bid on various phrases for created ads. These ads appear below and above the non-paid search results. The higher the bid, the greater chance to be in top position. Whenever a visitor clicks on your PPC ad, the search is paid. This is a great way of purchasing traffic to your business website. Basically, you have to pay a little fee to the search engine every time a customer visits your website. To build a strong Manchester PPC campaign, you need to do a lot from proper researching to selecting exact keywords to manage those keywords into well-maintained ad groups and campaigns to creating PPC landing pages and setting them up for conversions, and more. If your PPC campaign is well-organized, the search engine will definitely reward you by charging a very small amount for every ad click. The traffic you get is worth more than what you give/pay for it. For example, if you’re paying $2 for an ad click and that click resulting in a $500 sale, don’t you think it is a hefty profit. Google will charge less on every ad click, if your landing pages and ads are satisfying and useful to clients. It will obviously help you to save your money and generate business profit. For your business profit, the right use of PPC is very crucial. If you’re willing to use PPC in your business, firstly learn how to use it in a right way. What do you understand by Google AdWords? In the present time, Google AdWords is the one and only popular PPC advertising system across the world. 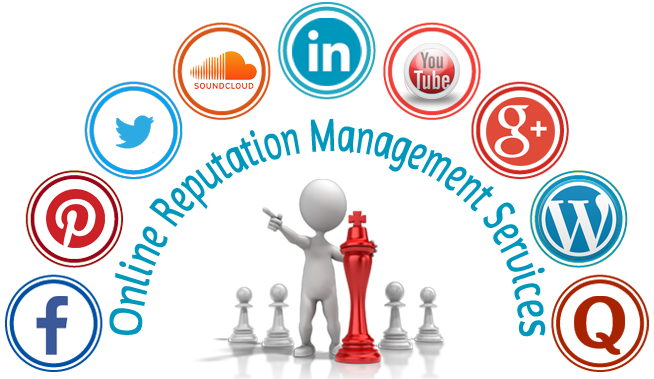 This platform allows businesses to generate ads and appear on the search engine and other properties of the Google. AdWords works on a PPC (pay-per-click) model, in which advertisers bid on researched keywords and pay for every single click on their ads/advertisements. Now, the winning advertisers can reach their prospected clients at a cost which match their budget. This system is similar to an auction. Relevant: Add most targeted or used keywords in your ads. Expensive: Ensure to update your keywords list constantly to expand your campaign popularity. Exhaustive: Also, include long-tail keywords (less common, less competitive, and less expensive). How to manage your PPC campaign? ●Add negative keywords to decrease wasted spend and enhance campaign relevancy. ●Split your ad groups into more relevant and smaller ad groups to improve Quality Score and CTR (Click Through Rate). ●Check for costly and under-performing keywords and remove them if not required. ●Modify the CTAs (calls-to-action) to your landing pages and content of your landing pages to enhance conversion rate. This is just a basic introduction of Manchester PPC to beginners. Start using PPC for your business in Manchester. This is a wide field, as you will start using, you will get to know more and more facts daily.